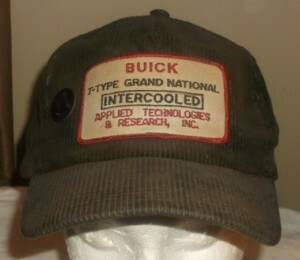 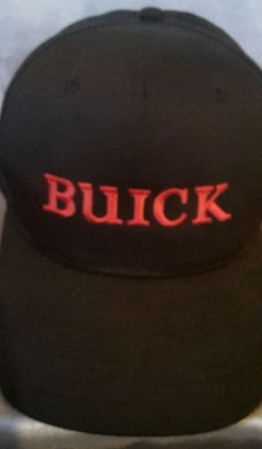 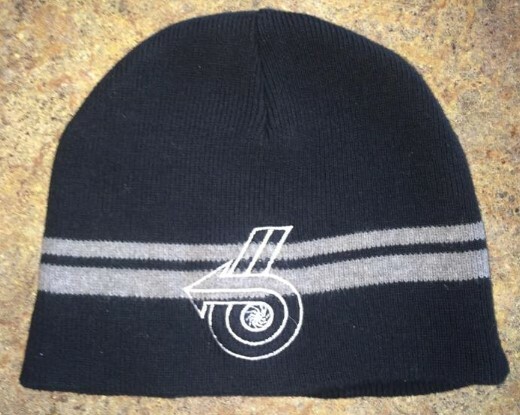 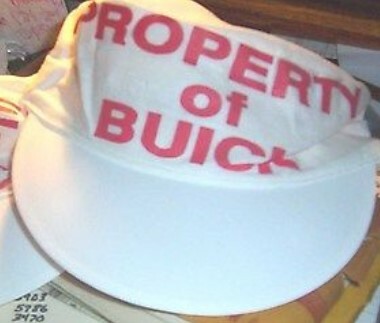 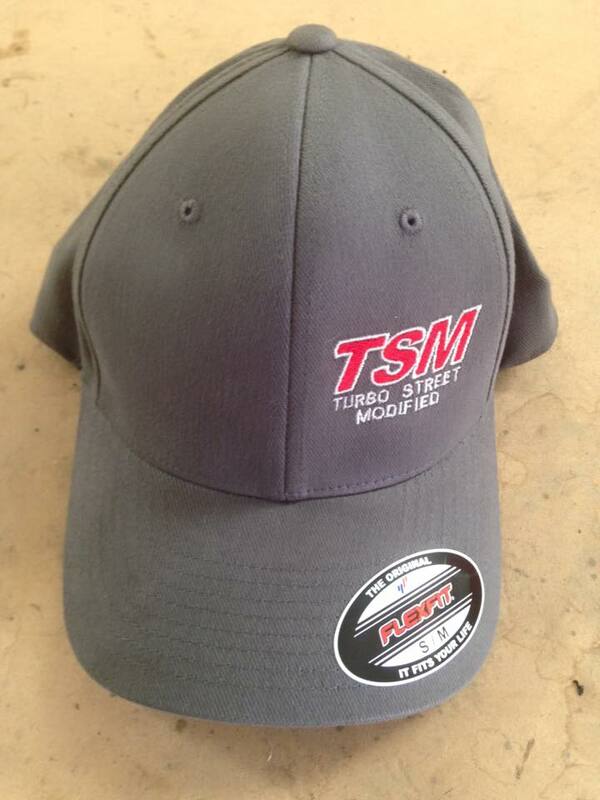 If you’re going to wear a hat, shouldn’t you choose a Buick cap? 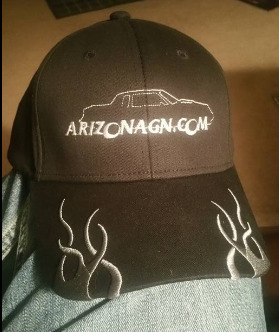 There’s many styles available all within the Buick theme, from some of the Buick vendors like ATR (now defunct but their items are still floating around out there) & Arizona GN to specific racing classes such as TSM. 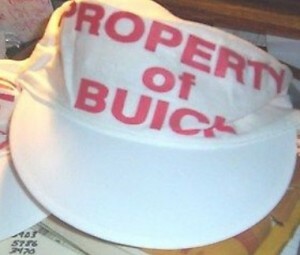 The Corporate Buick world produced a few items as well.